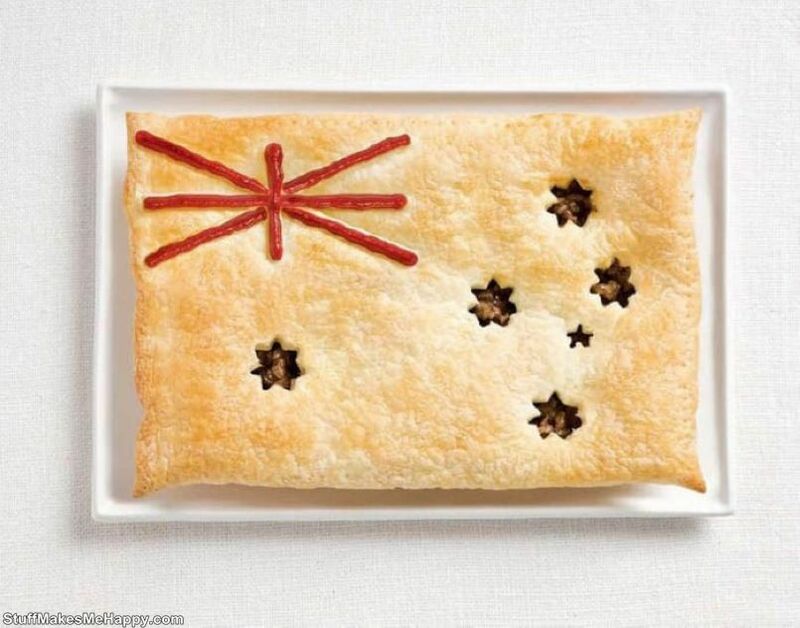 For the International Food Festival in Sydney, the Australian advertising agency Whybin/TBWA prepared a very interesting, bright, and most importantly very appetizing project “Food Art Made out of their National Flags” in which they presented flags of different countries in the form of popular national dishes, reflecting the colors and authentic individuality of these countries. 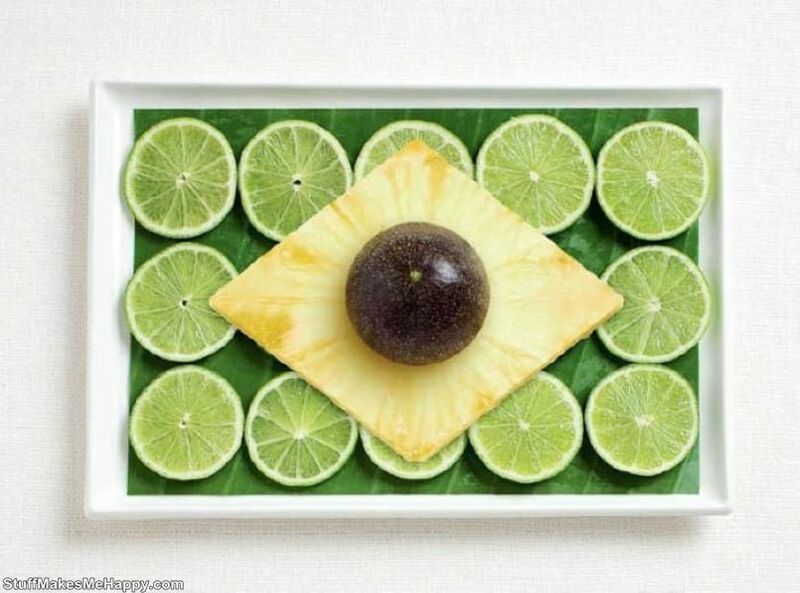 The project was very interesting and gets attention in all over the world. 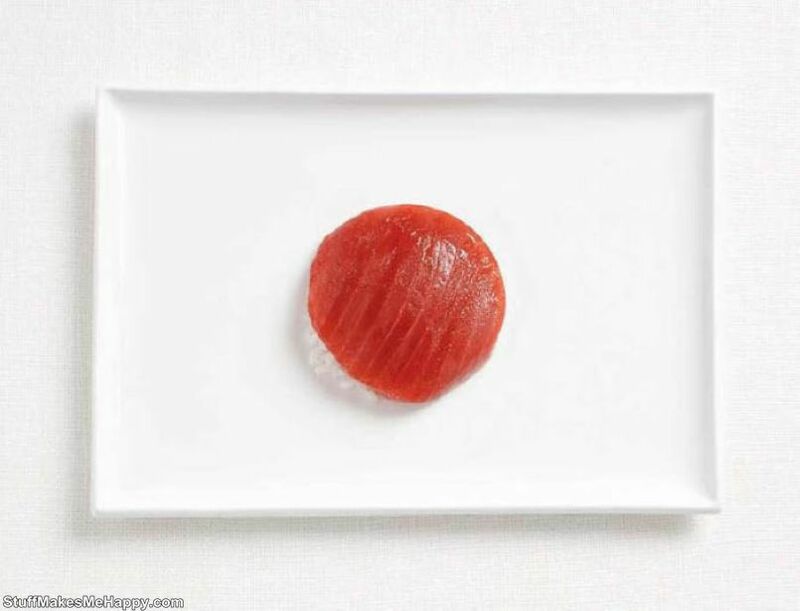 To look at an empty stomach is strictly prohibited! 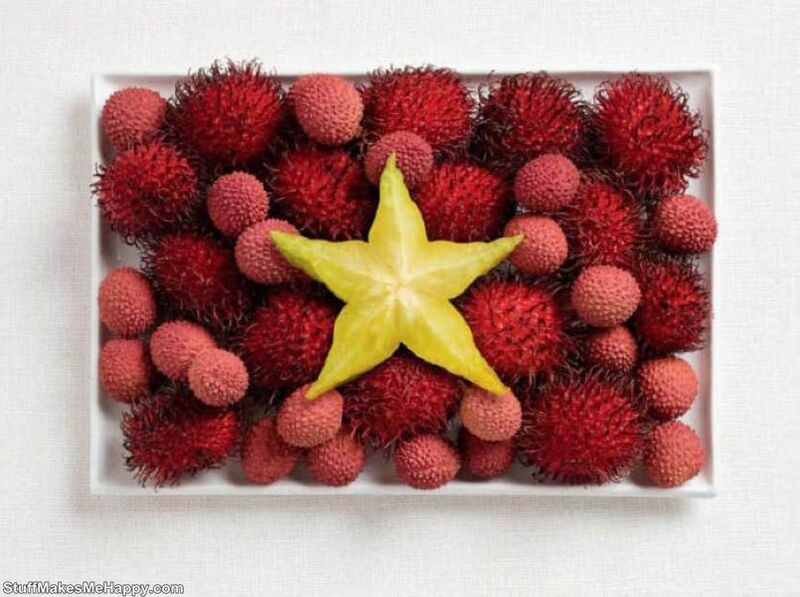 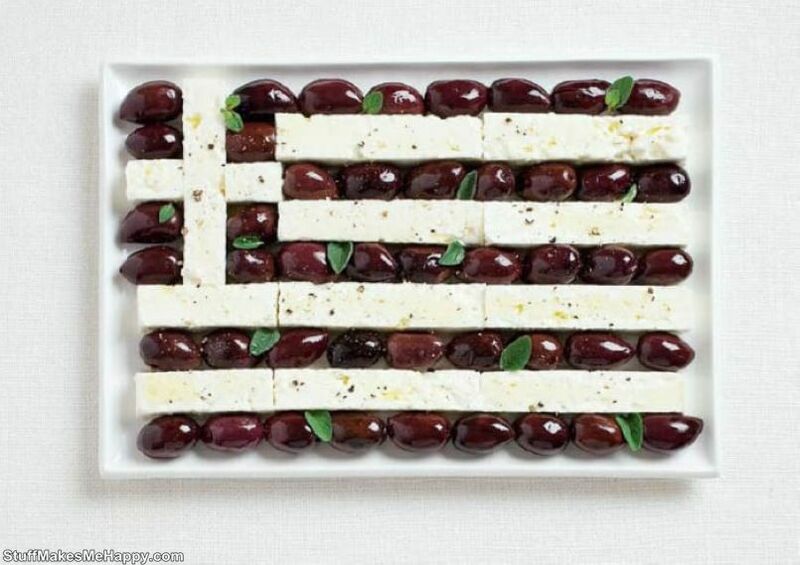 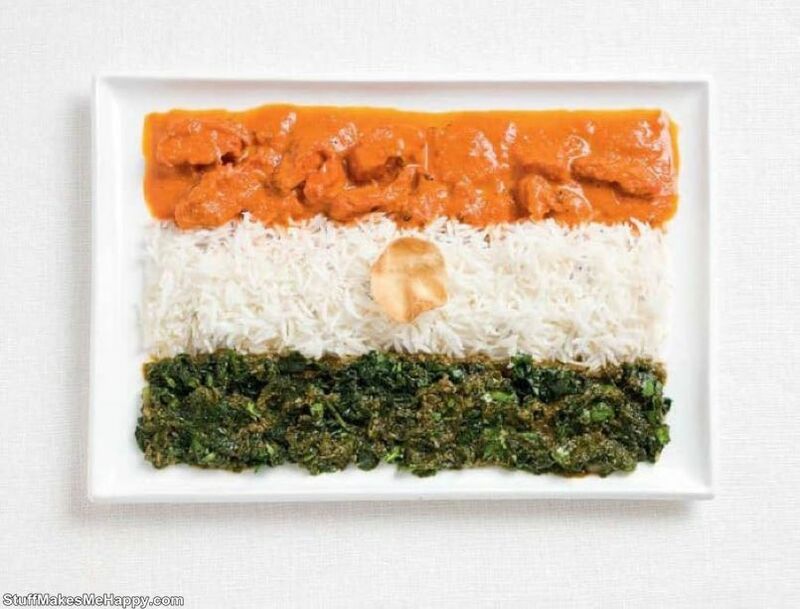 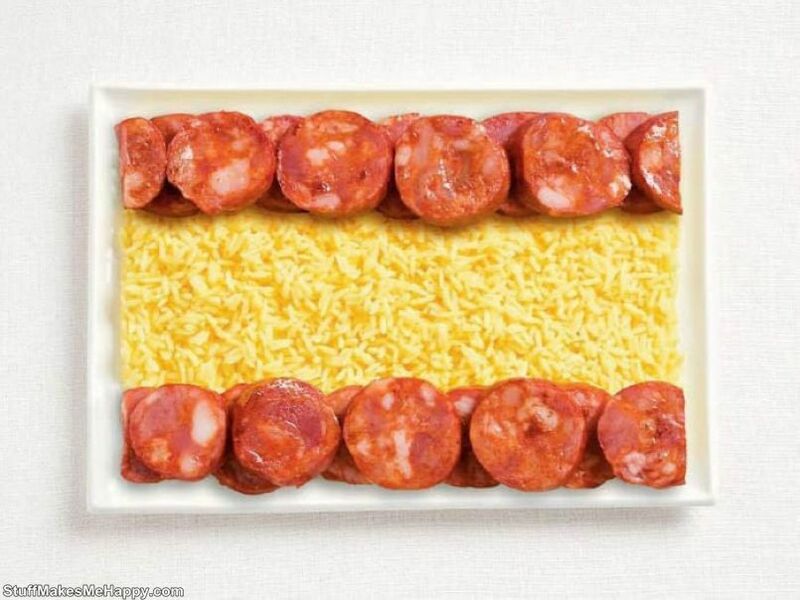 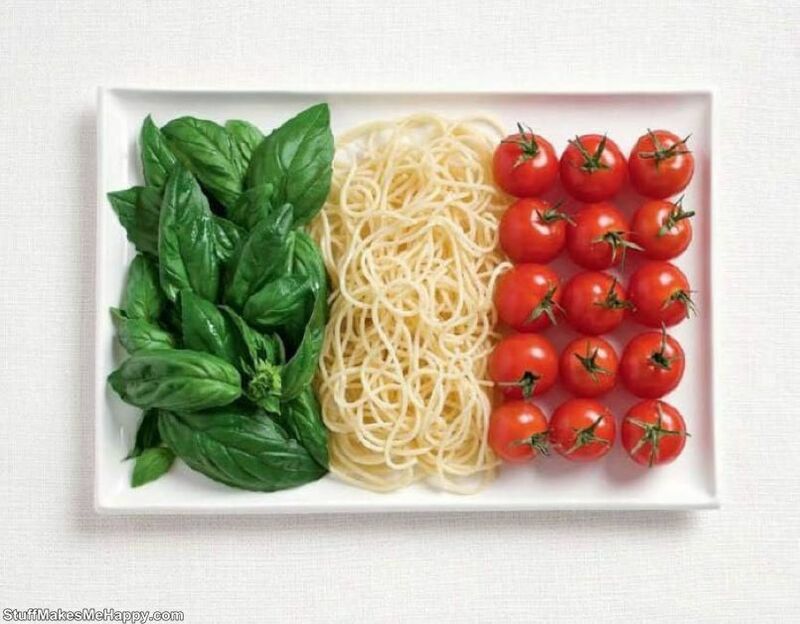 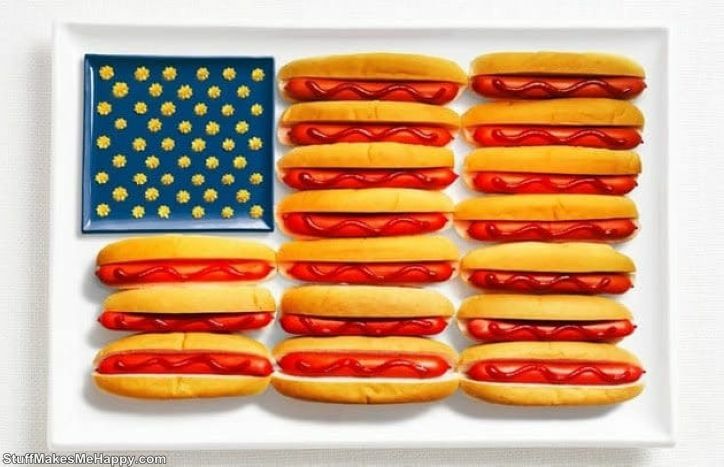 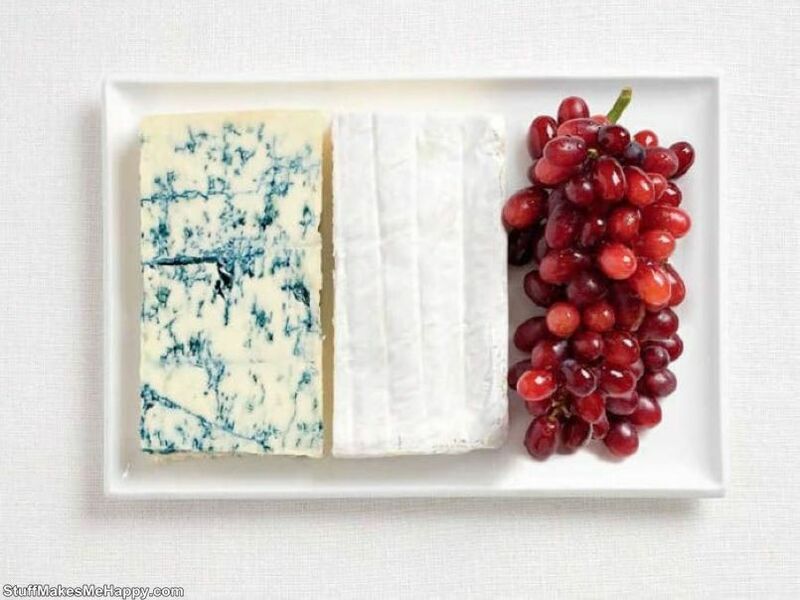 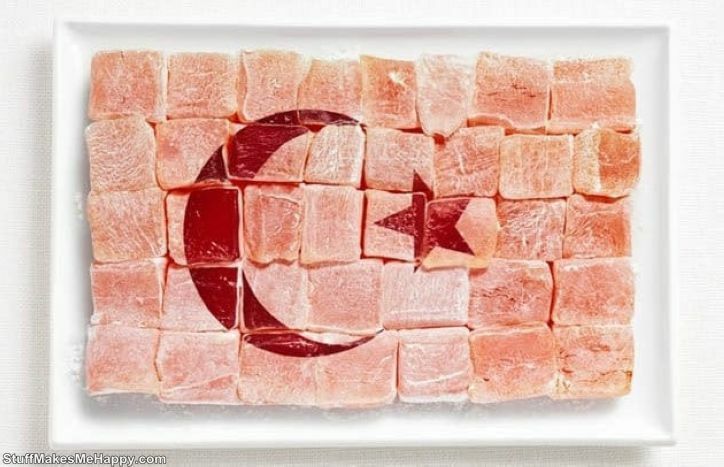 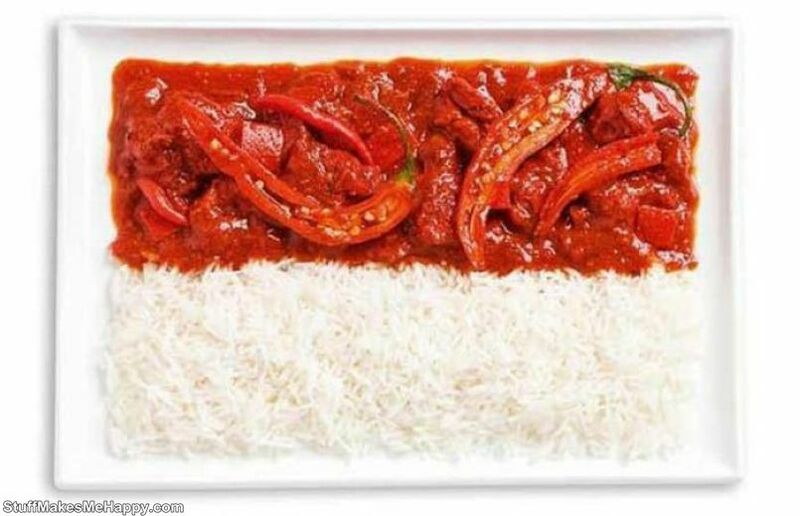 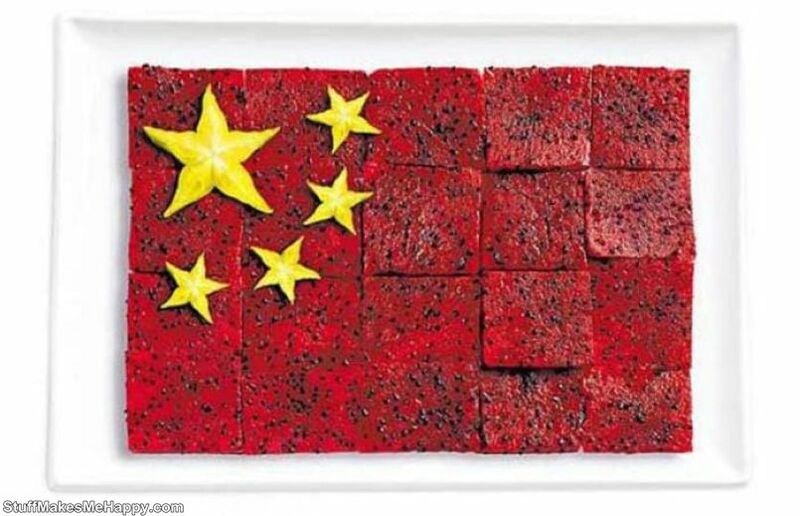 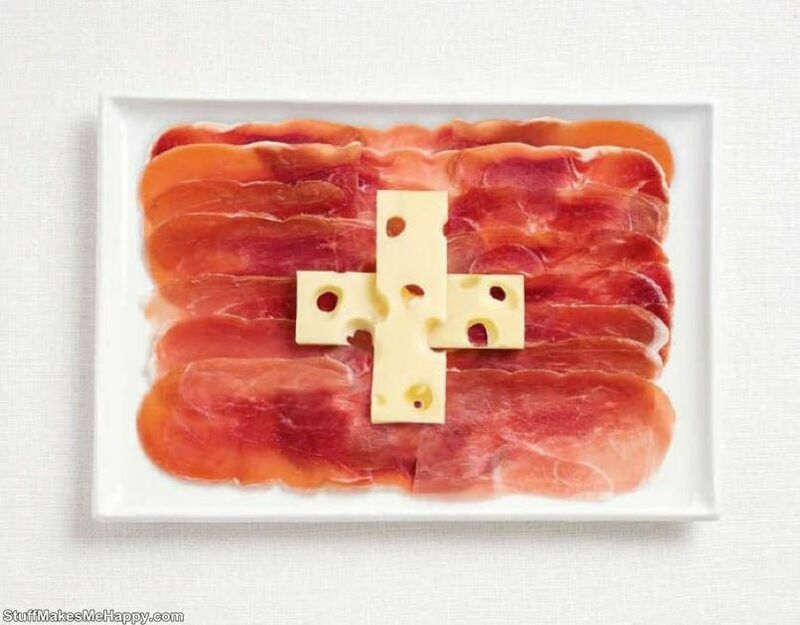 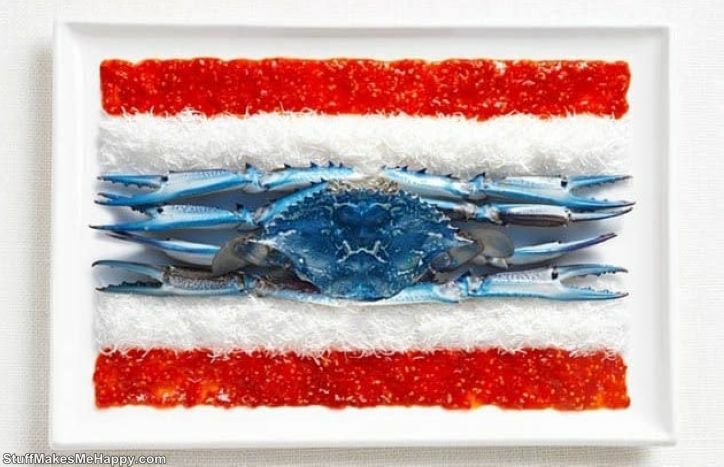 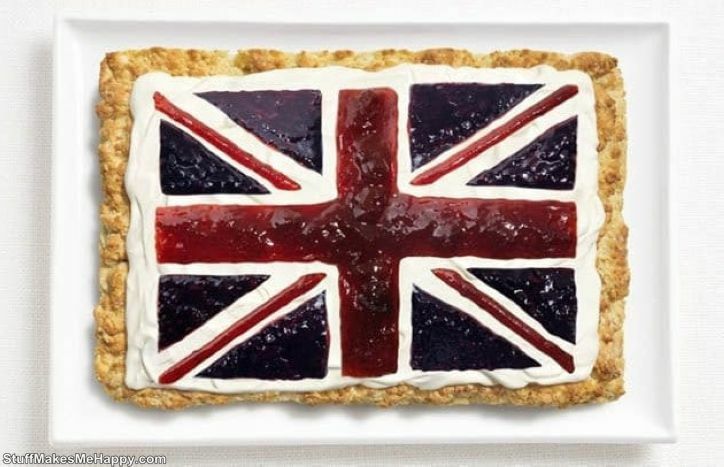 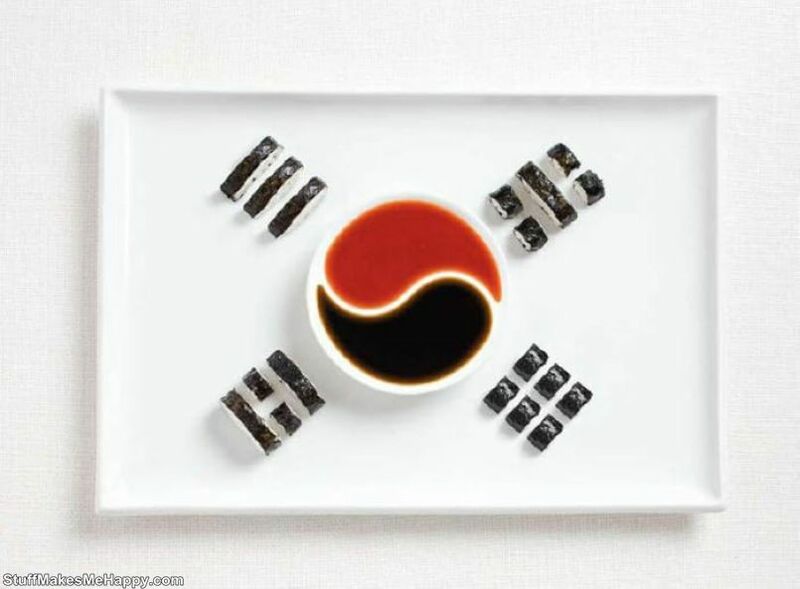 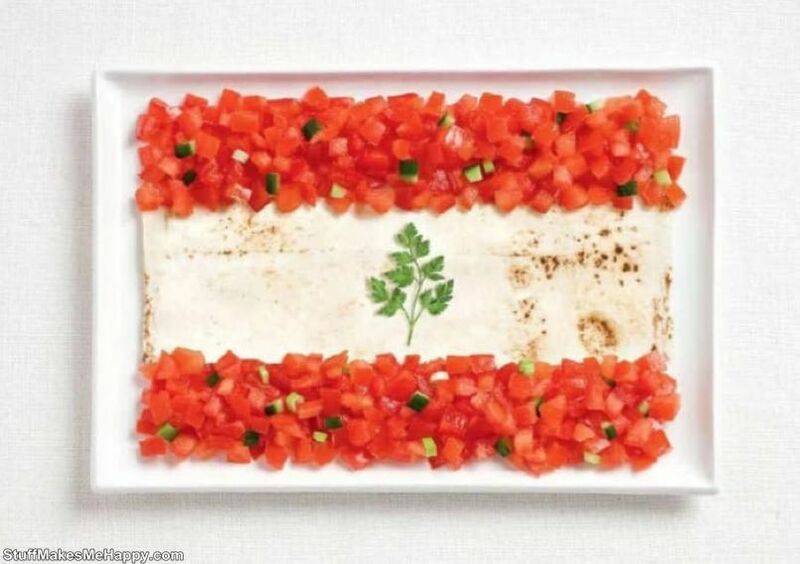 Checkout Amazing Food Art: National Flags Made From Their Most Traditional Foods.